Two US citizens helping to treat Ebola in West Africa - a doctor and an aid worker – are in intensive care, having tested positive for the deadly virus. Governments and airports across the region are struggling to curb the spread of the disease. Nancy Writebol, a missionary with a Christian charity, who had been working as a hygienist in a medical compound in Liberia, was tested positive for Ebola, the relief organization Samaritan's Purse announced on Sunday. Writebol was responsible for detoxifying protective suits worn by visitors to an Ebola isolation center. A day earlier, the same charity announced that an American doctor, Kent Brantly, 33, working in the same medical institution, had contracted the disease. "They're both receiving intensive early treatment, but certainly it's a dangerous situation and a frightening situation," spokeswoman for Samaritan's Purse, Melissa Strickland, told AFP. Brantly's wife and children had been with him in Liberia, but flew home to the US about a week ago before the doctor started showing any signs of illness. "They have absolutely shown no symptoms," Strickland said, as cited by AP. 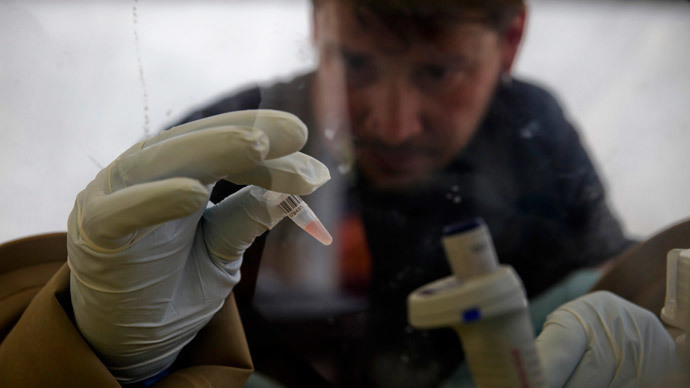 The outbreak of Ebola, the worst on record according to WHO, has already claimed 660 lives in Guinea, Liberia and Sierra Leone. The fear of the disease going beyond these three countries or even the African continent intensified last week, when a Liberian man, sick with Ebola, appeared able to board an international flight to Nigeria. The man in question, Patrick Sawyer, a consultant for the Liberian Ministry of Finance, arrived in Lagos, Nigeria, Africa’s most populous city with 21 million residents, suffering from what looked like acute symptoms of Ebola. Sawyer was immediately detained by health authorities at the airport. He died three days later. 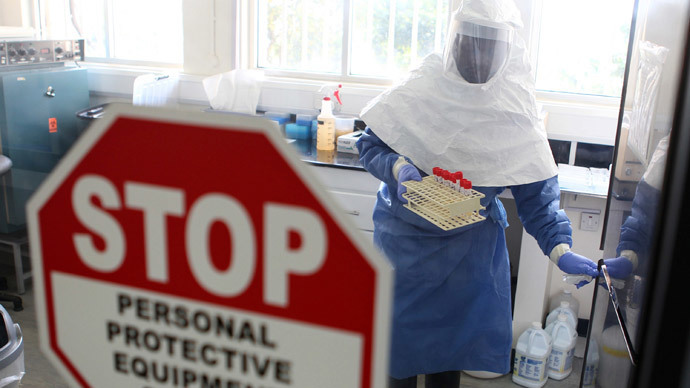 The incident led to governments and airports in West Africa announcing measures to try curb the disease. Liberia President Ellen Johnson Sirleaf said on Sunday all outgoing and incoming passengers were being tested for the disease by Liberia's airport authority. "All borders of Liberia will be closed with the exception of major entry points. At these entry points, preventive and testing centers will be established, and stringent preventive measures to be announced will be scrupulously adhered to," she said, as cited by Reuters. Nigerian carrier, Arik, said on Sunday it was halting direct flights to Ebola-stricken Liberia and Sierra Leone. "As a result of the first Ebola virus death officially confirmed in Lagos... Arik Air will be suspending operations into Monrovia and Freetown effective July 28, 2014," an airline statement said. "This decision is a precautionary measure aimed at safeguarding the precious lives of Nigerians." 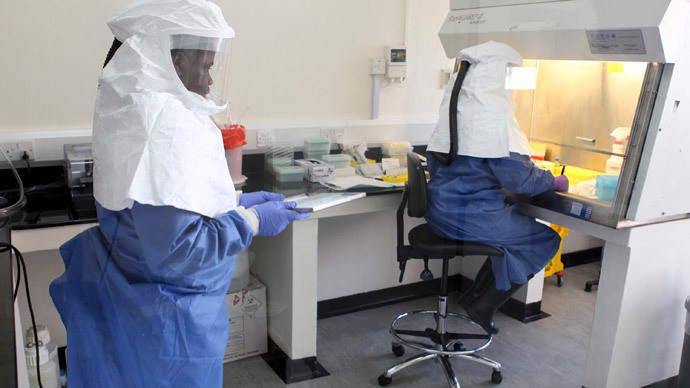 No government measures can work while the African population demonstrates mistrust towards hospital treatment, or foreign volunteers trying to help those infected. On Saturday, a woman suffering from the first confirmed case of Ebola in Sierra Leone's capital died after her parents forcibly took her from hospital to a traditional healer. A nationwide radio and television campaign was launched to persuade the relatives of Saudatu Koroma, 32, to return to hospital. It eventually took a police effort to take the woman to hospital. She died on her way there. "She was severely dehydrated and weak and could hardly speak," health ministry spokesperson Sidi Yahya Tunis told AFP. "Blood samples taken from both the father and mother are now being tested." Sierra Leone has recently seen angry crowds gathering near hospitals, where people infected with Ebola are receiving treatment. A popular rumor has it there’s no such disease as Ebola and people are being taken away as part of a conspiracy. Thousands protested outside the clinic in Kenema, Sierra Leone, on Friday. People threatened to burn down the facility and liberate all patients. Police had to resort to tear gas to disperse the crowd, eyewitnesses told Reuters. Relatives of those sick try to get patients out of hospitals or to obtain their dead bodies to carry out traditional funerals, which involve the manual washing of the body. 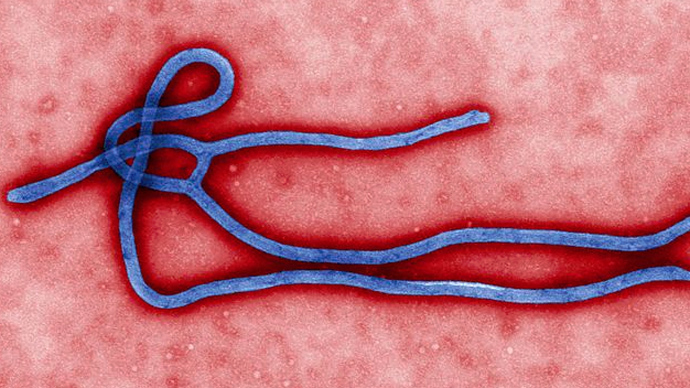 Ebola, a highly contagious disease, spreads through contact with bodily fluids. Its initial symptoms are fever and sore throat, while the later are vomiting, diarrhea, internal and external bleeding. 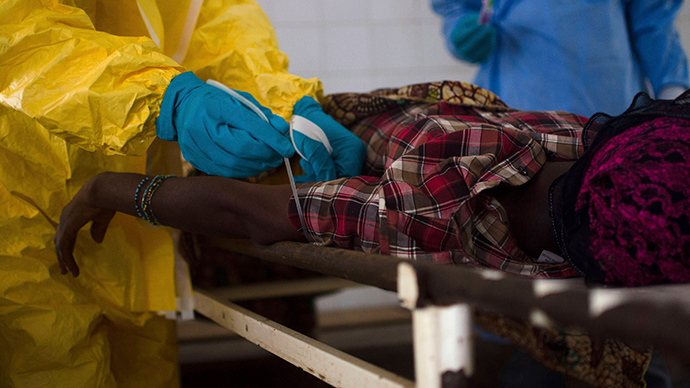 The current outbreak of the disease kills approximately 60 percent of those infected.